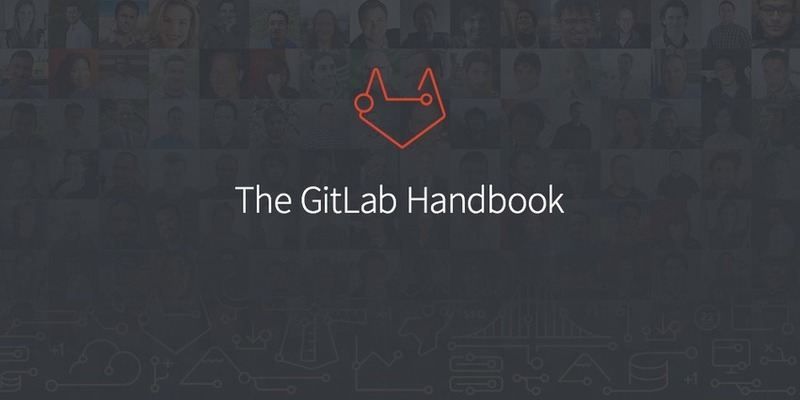 "The GitLab team handbook is the central repository for how we run the company. Printed, it consists of over 2,000 pages of text. As part of our value of being transparent the handbook is open to the world, and we welcome feedback. Why would you want to read a 2,000 page employee handbook? Because it's amazing. It covers everything from their core values to chat/email etiquette. There's a whole chapter devoted to communications protocols including how to keep virtual workers from feeling ostracized. Another chapter not only reveals the dozens of apps they use to manage their work, but details about how to use them. 17 Reasons you should formalize your mobile, activity-based, or unassigned desk program. Plus dozens of tips for how to do it. 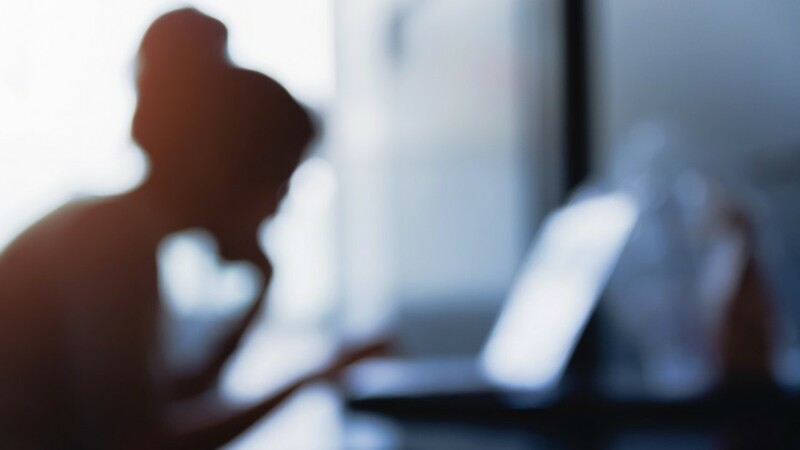 New research shows strong trend toward formal workplace policies around activity-based working, unassigned desks, mobile work, and telework. Here’s what you need to know. If you've been running your workplace program without formal policies, practices, and training, this is a must read. 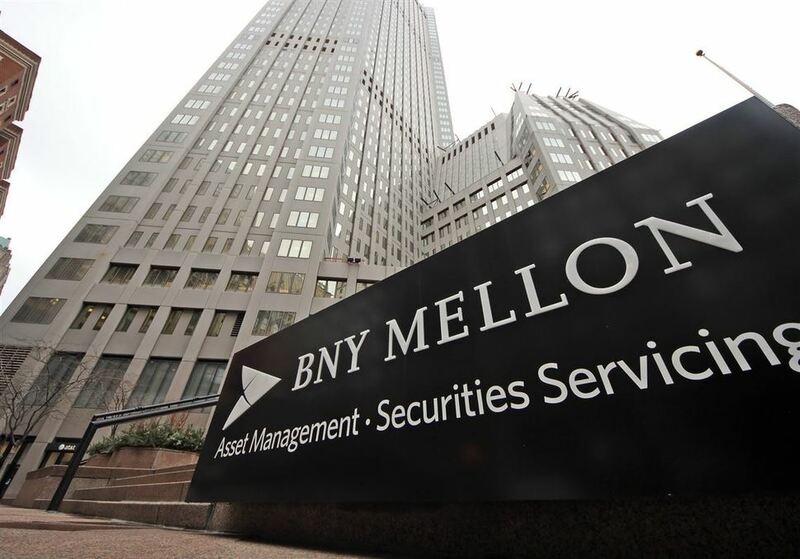 It's based on a new benchmarking report sponsored by IFMA's Workplace Evolutionaries.